During liver transplantation surgery, the pulmonary artery catheter—despite its invasiveness—remains the gold standard for measuring cardiac output. However, the new EV1000 transpulmonary thermodilution calibration technique was recently introduced into the market by Edwards LifeSciences. We designed a single-center prospective observational study to determine if these two techniques for measuring cardiac output are interchangeable in this group of patients. Patients were monitored with both pulmonary artery catheter and the EV1000 system. 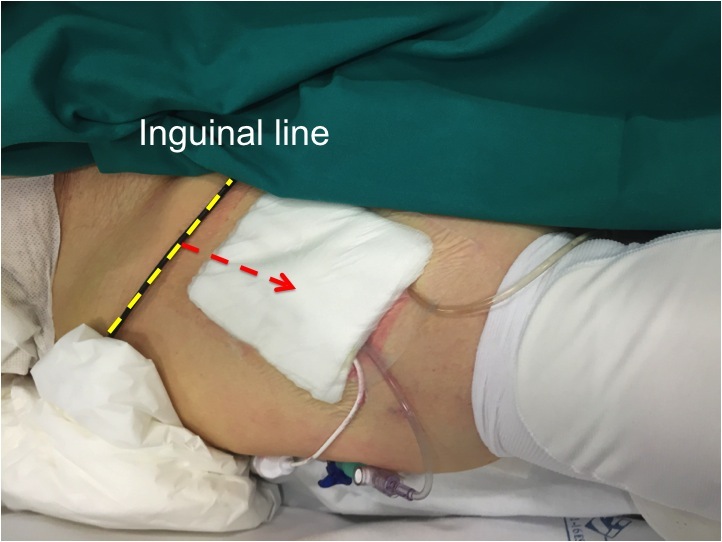 Simultaneous intermittent cardiac output measurements were collected at predefined steps: after induction of anesthesia (T1), during the anhepatic phase (T2), after liver reperfusion (T3), and at the end of the surgery (T4). The 4-quadrant and polar plot techniques were used to assess trending ability between the two methods. We enrolled 49 patients who underwent orthotopic liver transplantation surgery. We analyzed a total of 588 paired measurements. The mean bias between pulmonary artery catheter and the EV1000 system was 0.35 L/min with 95% limits of agreement of − 2.30 to 3.01 L/min, and an overall percentage error of 35%. The concordance rate between the two techniques in 4-quadrant plot analysis was 65% overall. The concordance rate of the polar plot showed an overall value of 83% for all pairs. 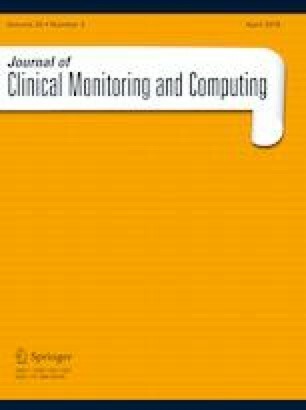 In the present study, in liver transplantation patients we found that intermittent cardiac output monitoring with EV1000 system showed a percentage error compared with pulmonary artery catheter in the acceptable threshold of 45%. On the others hand, our results showed a questionable trending ability between the two techniques. The online version of this article ( https://doi.org/10.1007/s10877-018-0149-9) contains supplementary material, which is available to authorized users. We are in great debt with all the others staff members. LV, GDR, FB, EB, CM: study design; FD, CM, NL, FB, LV, GDR: patient recruitment and data collection; GM, FB, FD, LV: data analysis; LV, GDR, FB, FD, CM, NL, EB: writing paper; all authors: final approval of the version to be published.